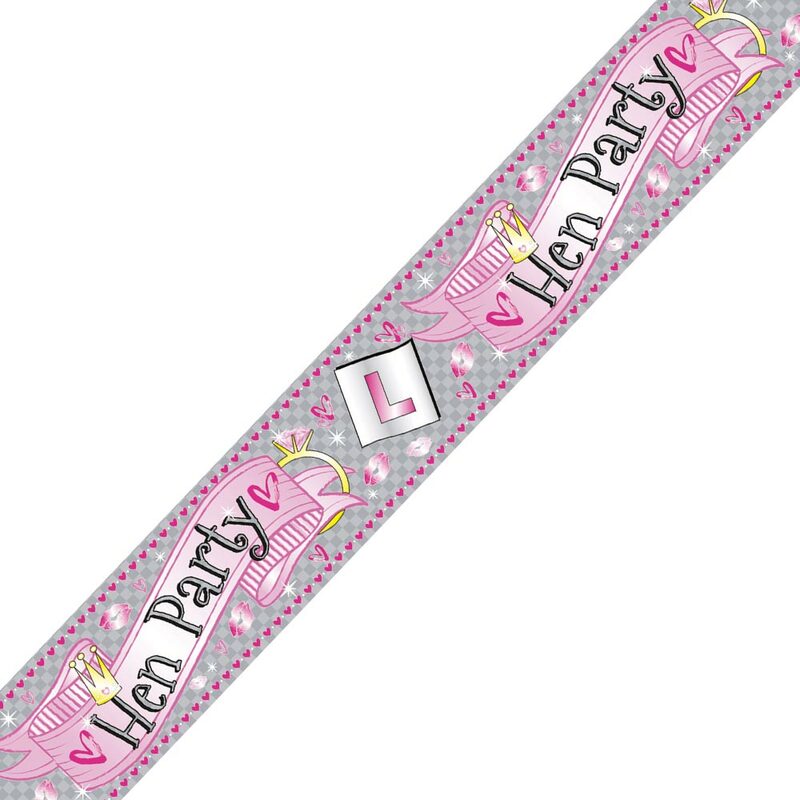 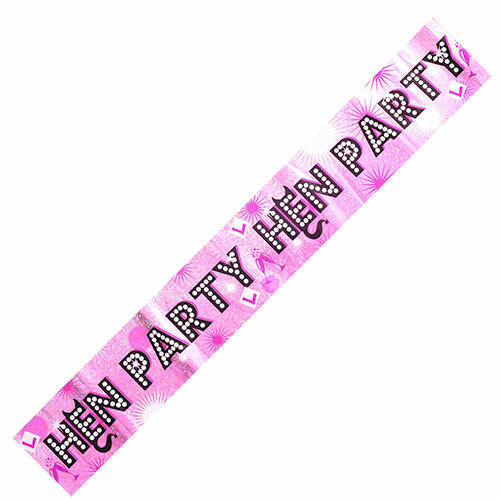 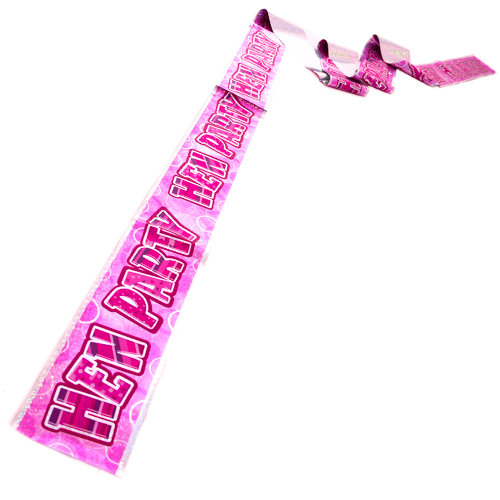 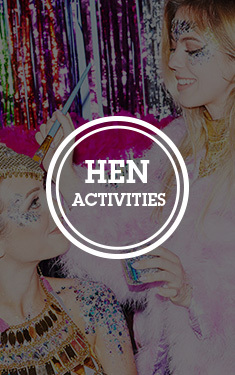 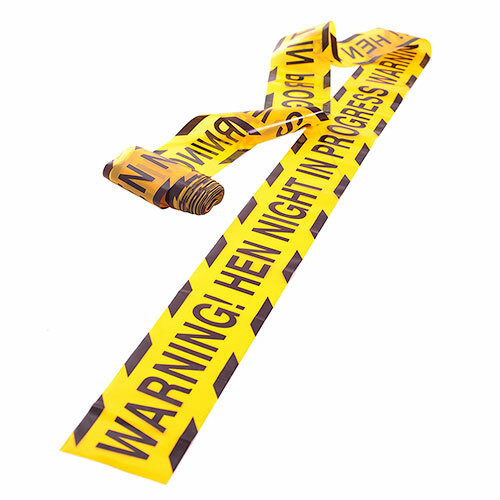 If you're looking for something to decorate a venue with which is eye catching, beautifully designed and also great value then this pink and silver hen party banner is right up your street. The metallic style finish gives this a reflective property which will definitely make it stand out, the design includes a crown, hearts, lips and of course an L plate. 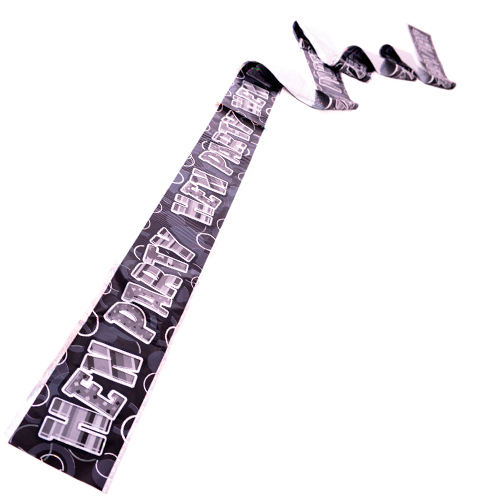 At 2.6 meters long this banner has a design which repeats three times so it can actually be cut into three smaller banners, if you wanted to put them up around the venue rather than one long one.